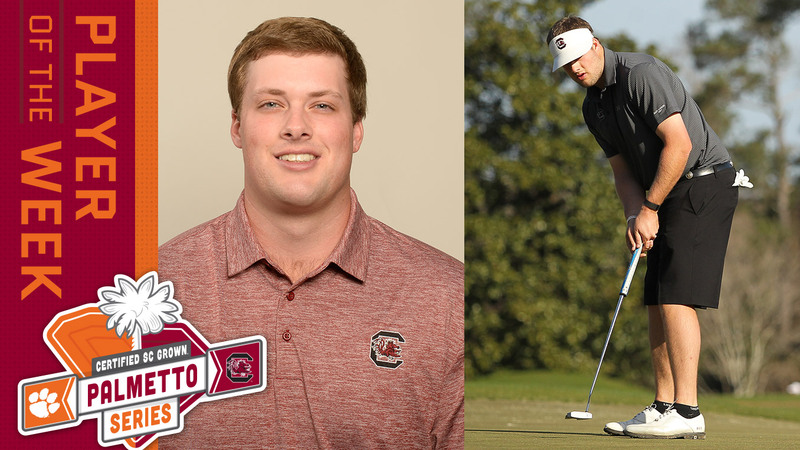 Meet our Certified South Carolina home-grown player of the week, Will Starke. Starke is a member of the University of South Carolina Men’s Golf Team. A senior from Chapin, South Carolina, Starke was a member of the 2015 All-SEC First Team and PING All-American Third Team. In his senior season this fall, he was named to the Golfweek Preseason All-American Third Team.